Still remember my trip last year when I was pregnant? Yes, we went back to the same place again for a short getaway to celebrate our anniversary. 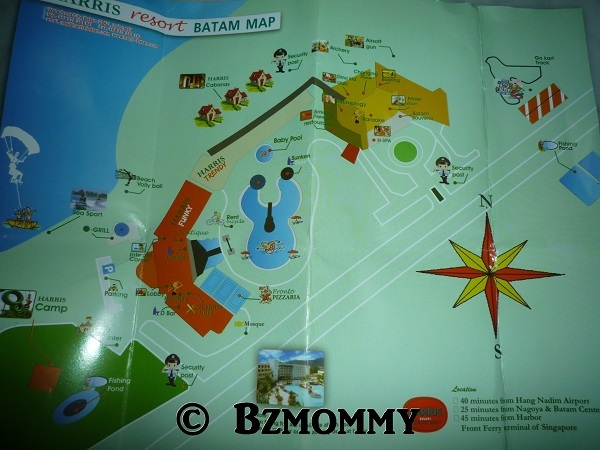 Harris welcomed us with drinks and cookies, and a map of Batam & Harris Resort. 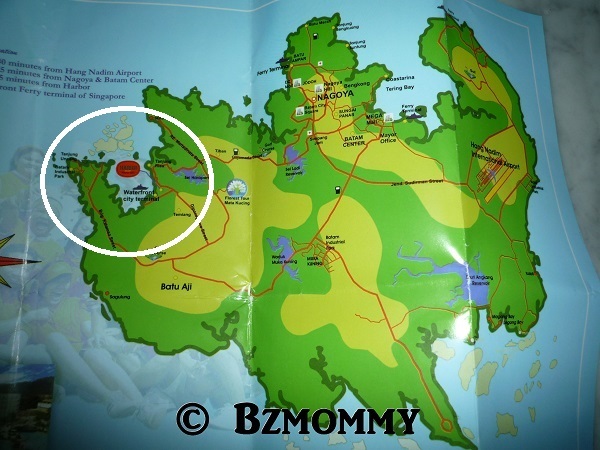 With the Batam map, I have a better picture of the shopping centres now! 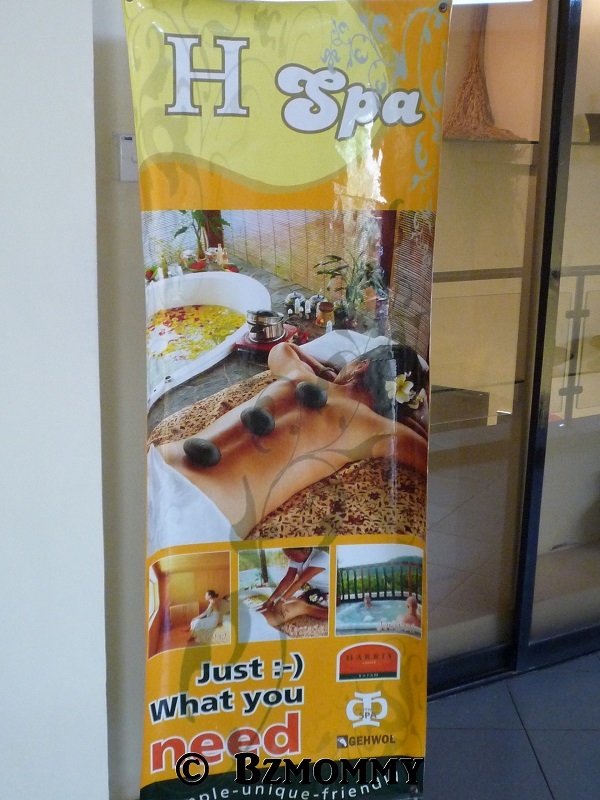 We actually wanted to try their Japanese suite but they were all taken up. Had booked the room in their trendy wing but we were given the Carbana room instead. 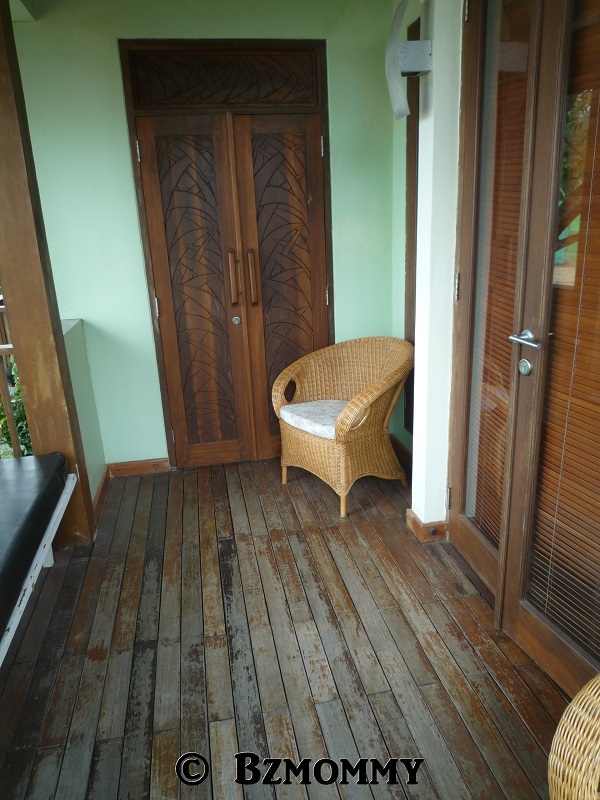 Personally didn’t quite like the idea of the Carbana room because it’s a house by itself and it seems to be quite ulu when we walked there. And having bad experience with the mosquitoes in Nongsa before, such houses are no-no to me. Luckily, Harris provided the insecticide and the electric mosquito repellent in the room and thus we were not bitten (but we killed quite a few big mosquitoes in the room!). 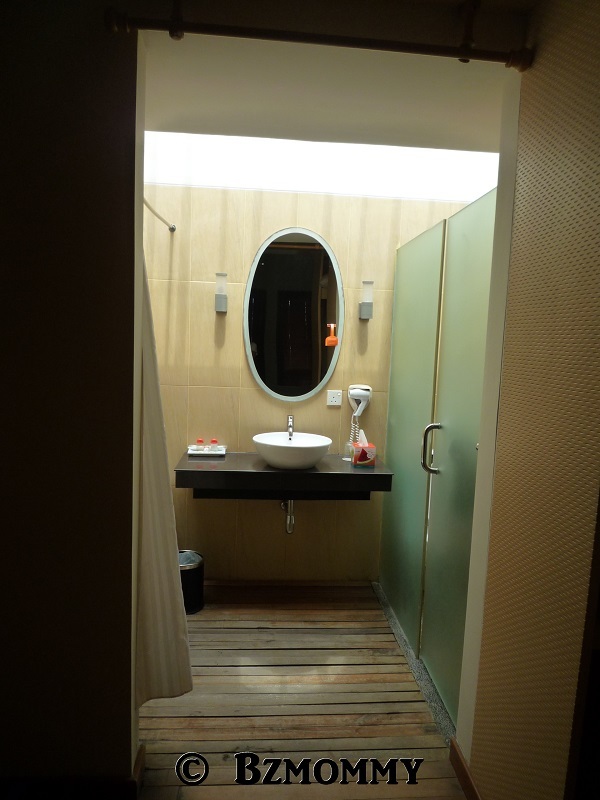 The shower and toilet area..
Harris has a funky theme and thus the colours they use are bright and sunny. Love the orange because it gives a cheerful tone for the holiday. And the slippers are so cute! And quite comfortable too! 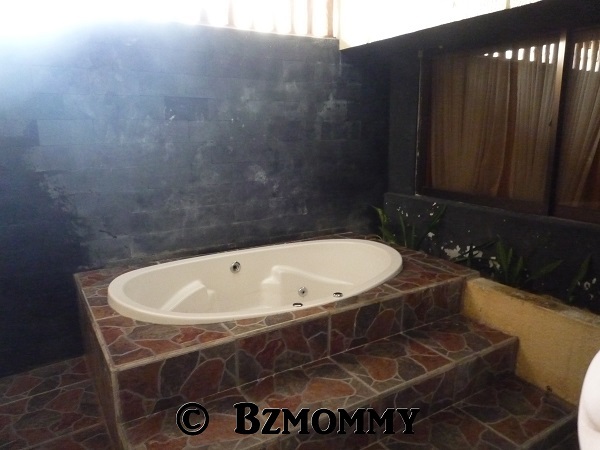 We were given the couple room, which came with a private shower and a bath tub. 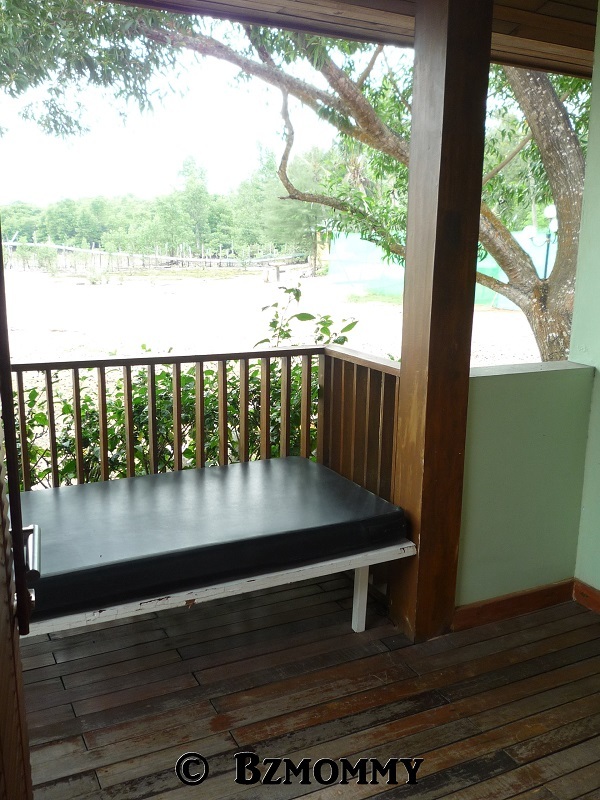 They have outdoor area too which are covered with blinds. 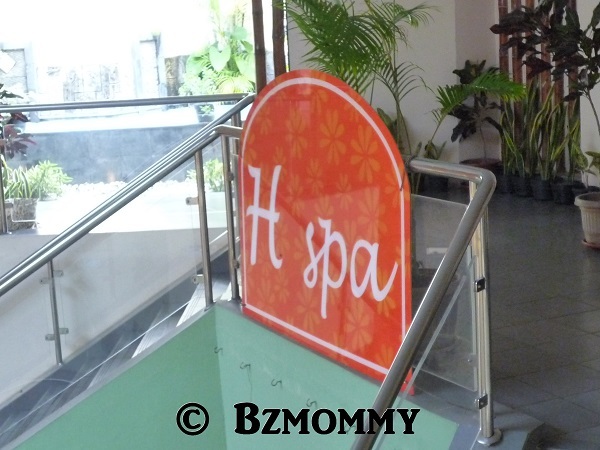 But we preferred the aircon room instead of spa-ing under the hot sun. We decided to stay in for dinner instead of our initial plan to travel out to Nagoya Hill. To spend another 200,000 rupiah on the taxi fares will not be worth for all the cheap shopping there. 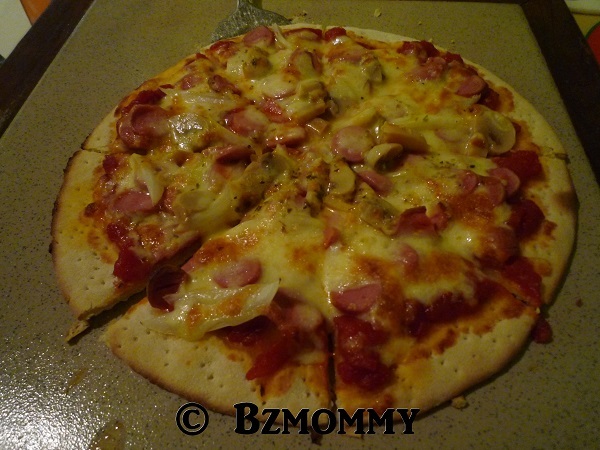 The pizza was quite nice, thin crust and 8 pieces! Regretted for not bringing my HD that was stored with dramas. Didn’t know Harris provide a DVD player that comes with a USB input. Haiz! I didn’t quite like my stay in Harris because it was too noisy! There were a few church groups having their retreat there and it had turned the resort to a market place! The youngsters were running around the hotel like their own playground, the morning breakfast were full with people snatching for food, their noise level were like they had not met each other for years. 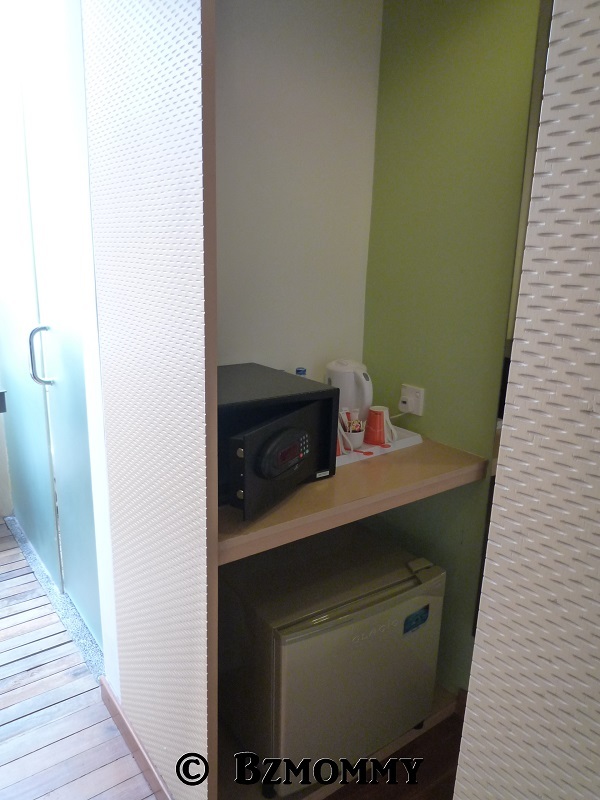 But I do like their powerful mini fridge because the milk which I expressed and stored were all freezed when we checked-out the next day. We departed early from the resort to Batam centre to finish our shopping. Batam is a good place to shop for children stuff, especially clothes! They are cheap as compared to Singapore! Look at these clothes, they are less than $10 each. Some were as cheap as $2.30! For your information, the disney ones are really from Baby Disney and they were on 50-70% discount. Our luggage with the loots! 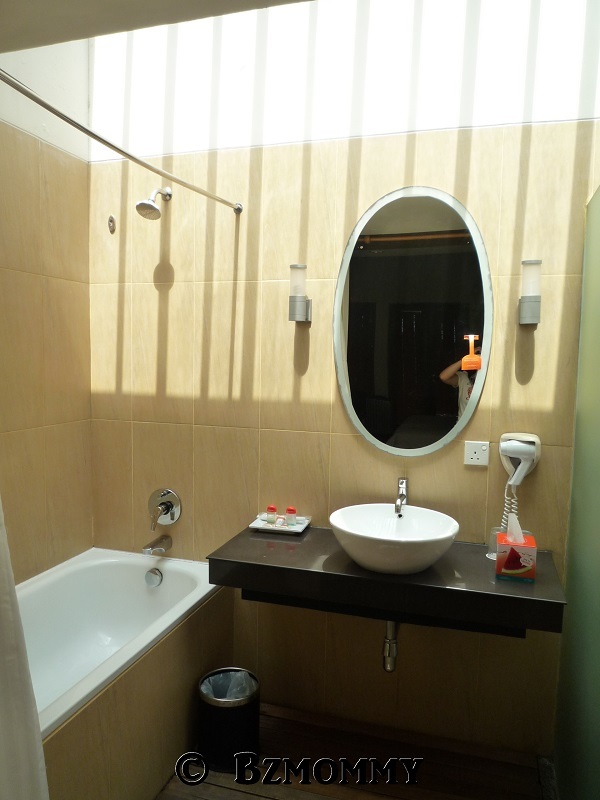 Toothbrushes were cheap, the 2-in-a-bundle Pigeon wet tissues were cheaper by $2, the Energizer batteries were the best buy, cheaper by about $4 compared to Singapore. My Sunsilk shampoo is only about S$6, Maybelline foundation is S$9.50 (it is selling at $17.90 here), and a kiddo hula hoop for $2. And how can you forget the Mandi Lulur (body scrub) and their instant Mee Goreng?! And how much do you think this slipper cost? The material is quite soft and it fits Dawn’s small feet. Our time were planned well and we had time to look through the things and prices in the Hypermart. We had 30 minutes to repack our luggage and had donuts with coffee @ JCO. 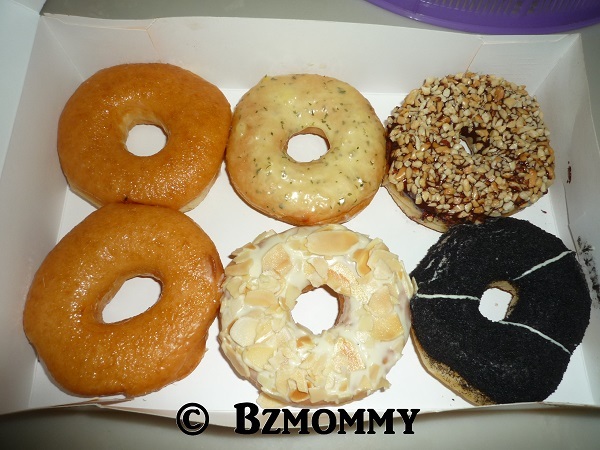 Trust me, you must try their donuts there because it is definitely different from Singapore. And cheaper of course! 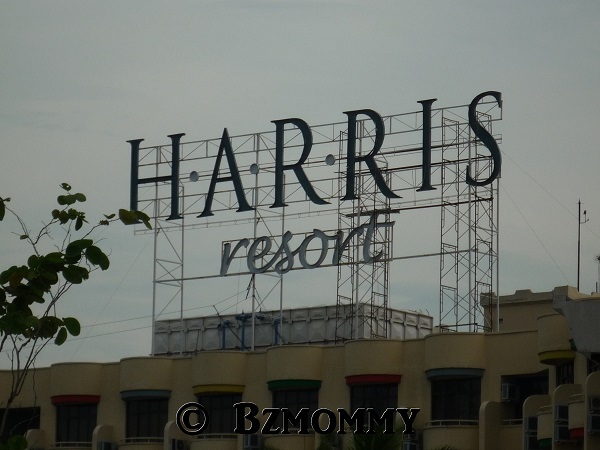 We saw a new Harris hotel building just opposite Mega Mall @ Batam Centre. I think it will be worth a visit since it’s so near to the mall and thus save on cab fares. We will be back again! 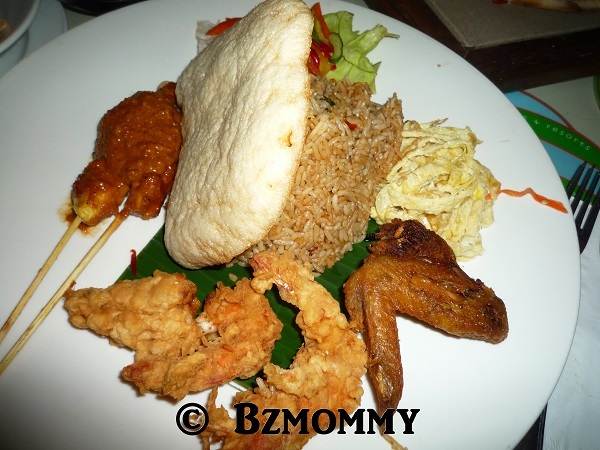 This entry was posted in Batam, Travel Journal and tagged Batam.